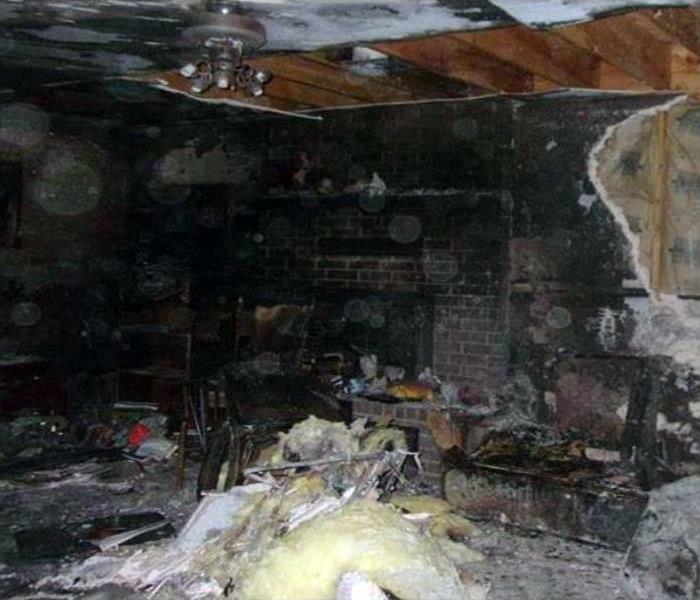 Home restoration works can be debilitating to your schedule. The goal of our company is to get our customers back to their everyday lives as quickly as possible by bringing twenty years of experience to the jobs we do. Efficient, time-effective and cost-effective remediation is only possible using technicians with IICRC qualifications in a variety of fields. SERVPRO of Slidell is here to help you get your home back to pre-loss conditions with less focus on the problems and more on the solutions they require. As an integral part of this community, we have dedicated time and resources to its improvement. Our membership with the Blue Goose association helps us distribute our charitable giving across the community. As part of our membership we also dedicate working hours from our skillful technicians to help put this community back together after natural disasters like Hurricane Harvey in 2017, and Hurricane Katrina before that. Our community is a resilient one that sticks together in times of emergency. We believe that our extensive experience in repairing water, flood, storm, fire and mold damage as well as the safe removal of Biohazard substances has enriched the community in our time here. We are serving both commercial and private properties along Lake Pontchartrain and those in the inner city of Slidell. 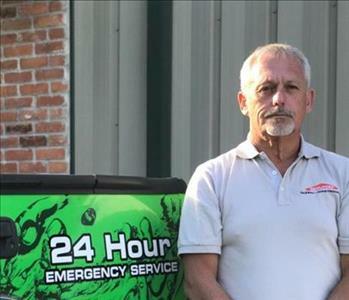 SERVPRO of Slidell has been locally owned since 1999, but we have brought in industry experience of thirty years plus. Our commercial branch has experience working with larger scale cleanup operations helping us to predict outcomes while our residential restoration technicians know this community well and offer honest, actionable advice throughout service. We know better than anybody that accidents happen, our job is to make sure those accidents do not become lasting problems or cause permanent damages. Contact us today to find out how we can help with your home emergency.